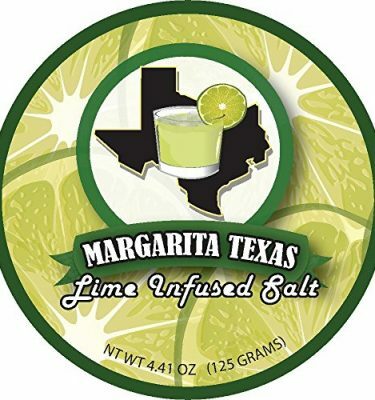 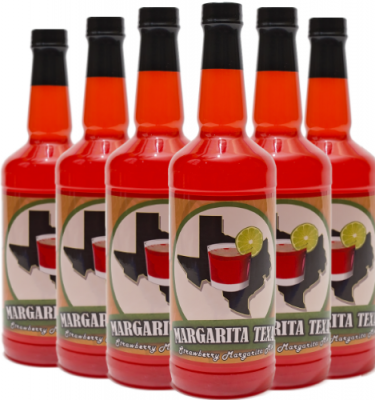 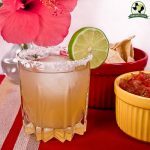 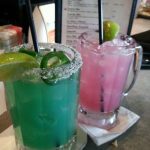 Review: As back to back 1st place winners for best restaurant margarita at the Waco Margarita and Salsa Festival in 2005 and 2006, El Chico Cafe knows how to serve up a quality margarita. 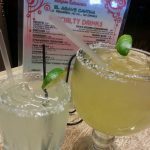 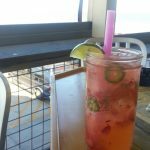 Their Garder Rita is served in a jumbo glass wrapped around with an El Chico branded garder that you get to keep. 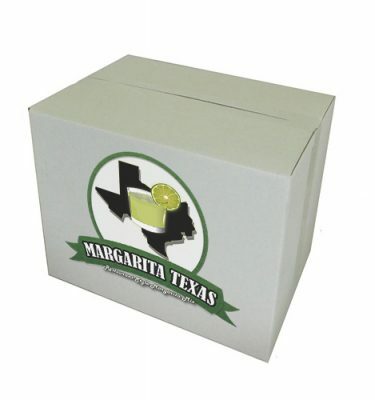 It’s contents are smooth and exhibit the right combination of sweet and sour. 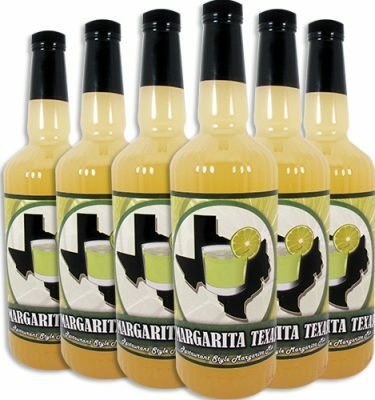 Though not a huge fan of orange juice in a margarita, those who do will enjoy the La Suavecita. 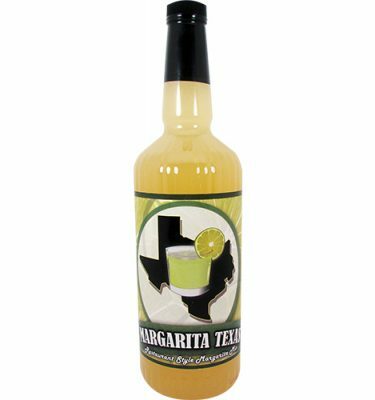 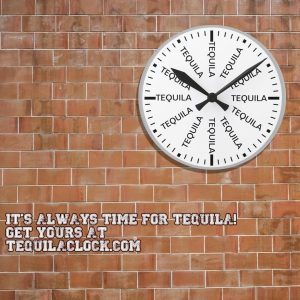 The tequila in this version matched well with the other ingredients in this drink.